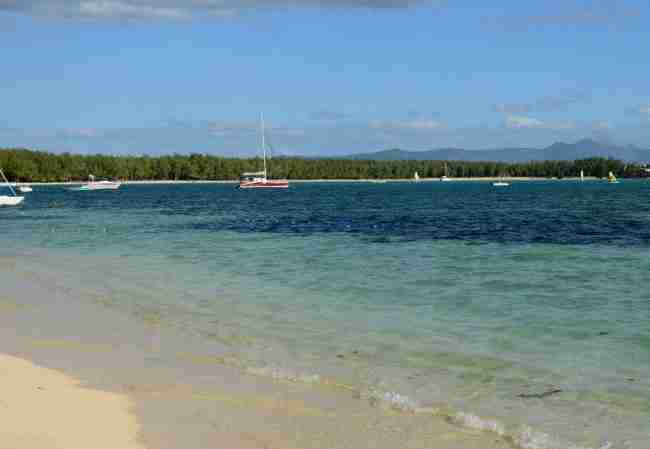 The delights of swimming in Mauritius ... one of the highlights of your island holiday. Your first swim in a tropical sea? Maybe you are a little shy? Don’t be! 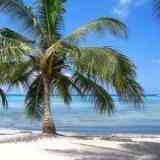 Read my swimming tips and you’ll soon dive in the sea with the confidence of a local. Swimming pools will no longer look so appealing. I’ll never forget the first time I saw a swimming pool. Back then Mauritius was a British colony and the Governor lived in a grand house with a grand garden and a grand swimming pool. The only swimming pool in the whole of Mauritius. One day I sneaked into the garden with a friend to have a look. There it was in all its glory. In my child’s eyes it was the most beautiful sight I had ever seen. Our turquoise lagoon, feel the warm sea, a gentle breeze and the sun rays caressing your body. All is peaceful. Pure bliss. 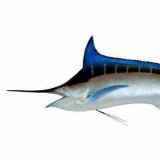 I think it’s a good idea to do some snorkeling before your first swim in our tropical ocean. Explore the sea bed and familiarize yourself with our colourful sea life. It will give you more confidence once you know and see what’s going at the bottom of the sea between the algae. 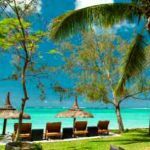 Is swimming in Mauritius safe? It’s that simple. 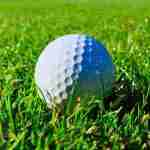 Four basic swimming precautions. Never put your feet on the seabed where there are algae and coral. You can safely stand on a patch of white sand. You will not damage our coral plus you won’t need to wear swimming shoes. What ‘dangerous animals’ do we have in our lagoons? Sharks? You are more likely to find an octopus swimming in your bathtub. Next on the list is the famous or infamous stonefish. It looks like a creature from a horror movie if you can spot it. 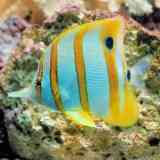 The only place I have seen a stone fish is at the aquarium at Pointe aux Piments in the North. 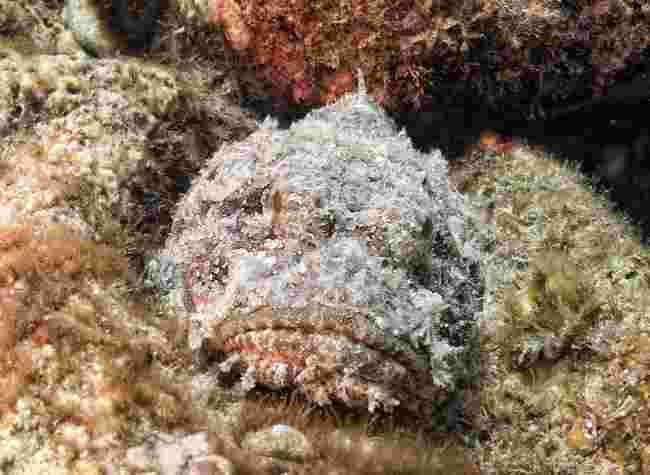 A Stonefish is a master at camouflage. It half buries itself in coral or algae waiting for its prey. 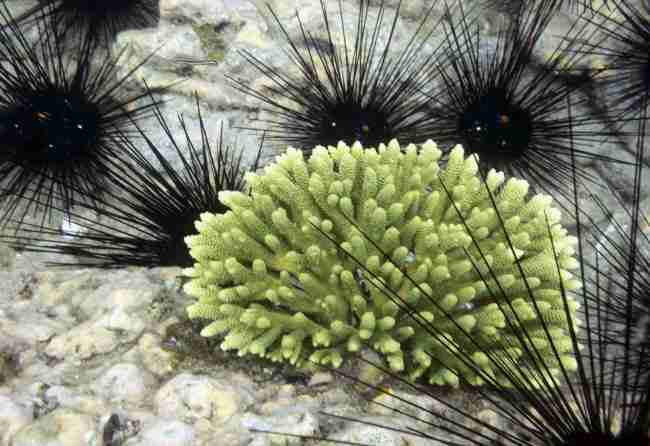 As for sea urchins they are easy to see in or near coral. 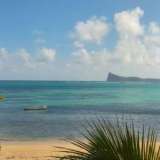 There are lots of them in the lagoons of the South and East of Mauritius. There again just look where you put your foot. 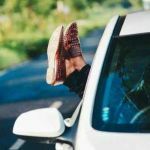 If you happen to walk on a sea urchin (which is unlikely) don’t attempt to remove their spikes from the sole of your foot. They will break into microscopic pieces. What you must do is as simple as one two three. 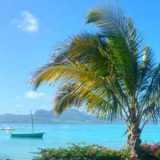 First pour yourself a tasty local rum then follow this easy Mauritian recipe. Ask someone to cook fresh peeled onions and ginger until it forms a paste. Then smear a thick layer of this paste when still very warm onto the sole of your foot and bandage your foot well. When you wake up the next day all the tiny bits and pieces will have come off your flesh into the paste! No, they are not tinted glass bottles! 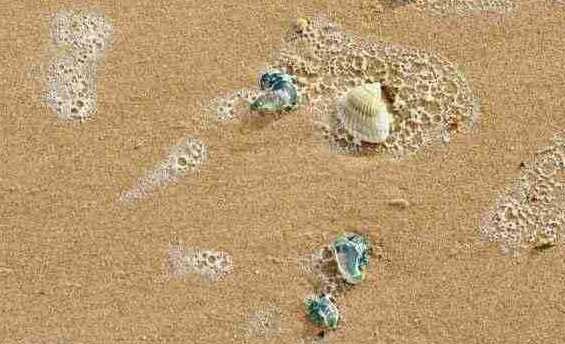 Bluebottles are small jelly fish that make a short appearance after cyclones and at times during certain tides. If one of them happen to stick to your legs or arms do not wipe it away. Instead take a plunge and when you return to the surface it will have disappeared. They’ll give you a sting if you step on them or brush them away from your skin. Nothing serious. Another handy island recipe is to smear toothpaste on the sting. 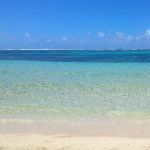 In Mauritius you have plenty room for safe swimming in lagoons. Swimming far away from the beach is not recommended and not necessary. 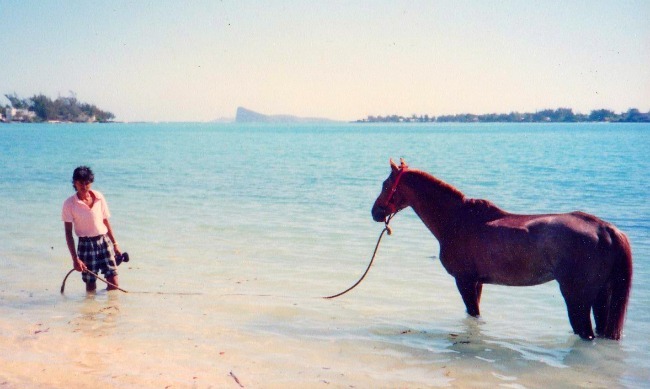 Like elsewhere there are currents in Mauritius. 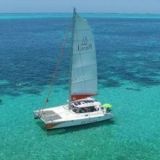 The vast Indian Ocean is waiting for you beyond our reefs where the depth is ideal for scuba diving but not for swimming. 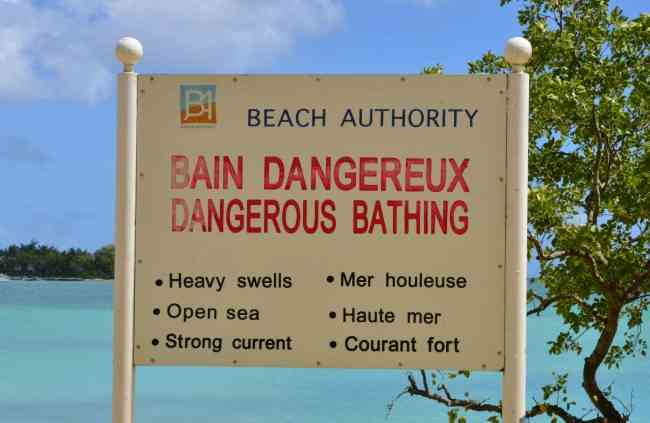 The Mauritius Beach Authority displays boards on beaches where swimming is not safe. 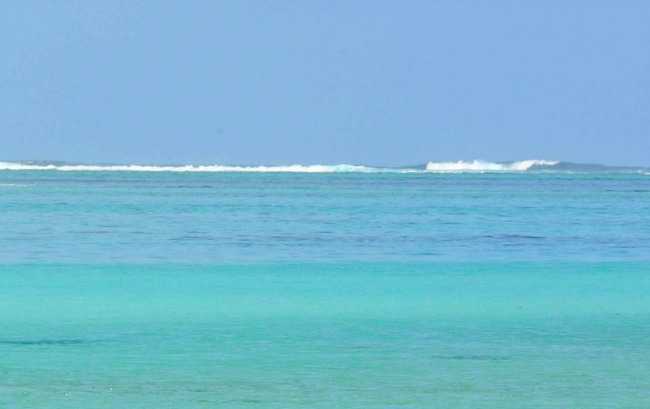 On some public beaches where there are lots of boats the Mauritius Beach Authority has installed a row of buoys to separate boat activity from swimmers. It depends where you will be staying. The weather at the seaside changes from coast to coast. From March to November we have trade winds that blow on our East and South coast so the sea temperature will feel cooler by a couple of degrees there. If you prefer swimming in warm seas then stay on the North and West coast during our winter where you’ll find a gentle sea breeze. The average sea temperature is 22 degrees Celsius during our winter in June, July and August. 28 degrees Celsius during our summer in November, December, January, February and March. The water temperature in September, October, April and May will be about 25 degrees Celsius. 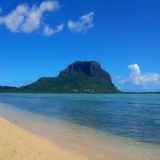 If you are planning to do a lot of sightseeing and spend a couple of days at a beach to relax and swim then have a look at the Google Earth map where I have listed the 9 best beaches for swimming in Mauritius. 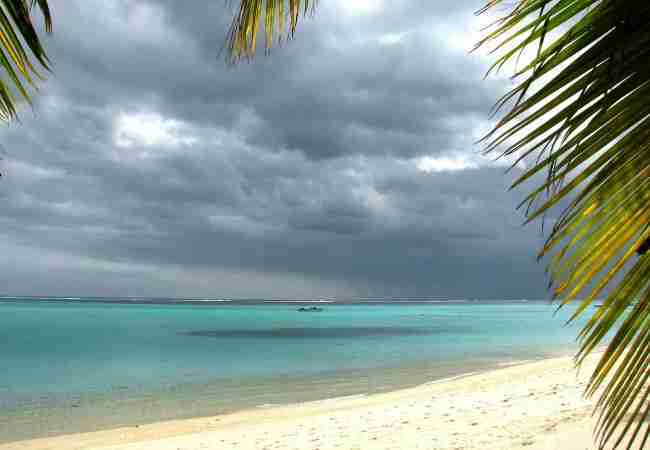 Click here for useful information about our weather so you can enjoy every minute of your swim in Mauritius even when it's about to rain.